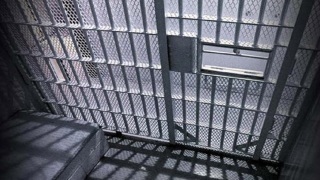 A correctional deputy was beaten by an inmate Sunday at the Main Jail in San Jose, according to the Santa Clara County Sheriff's Office. The guard was taken to the emergency room for minor injuries to his head, sheriff's spokesman Sgt. James Jensen said. The guard was later discharged from the hospital with bruises to his face and head. Sources told NBC Bay Area the beating involved an inmate who had a history of assaults.